The two day seminar featured mental health experts from across the region. If someone were to ask you to describe yourself, what would you say? Would you lead with your profession? List off your personality traits? Or mention if you’re married or have a family? What if you struggled with your mental health, would that be one of the first things you share? That’s the message Unsworth presented at this year’s L.E.A.D. 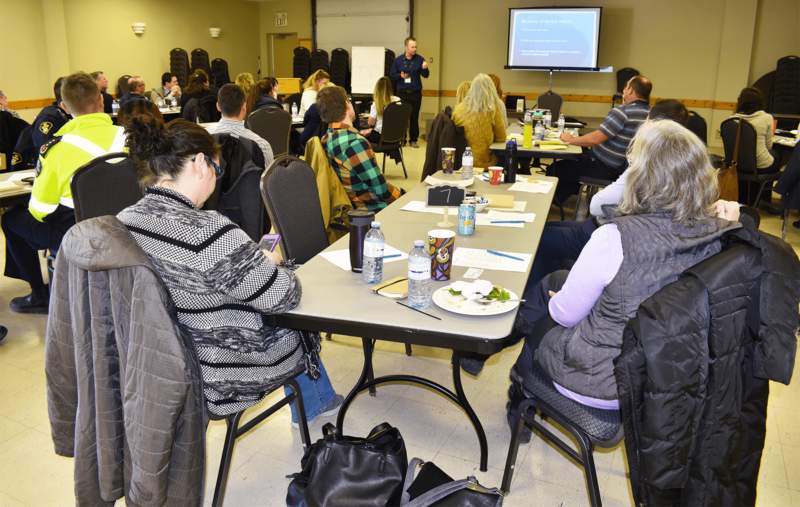 Training, hosted by Addiction and Mental Health Services (AMHS) – Kingston, Frontenac, Lennox and Addington. L.E.A.D. stands for Lennox and Addington Emergency Ambulance Diversion. The two day seminar held earlier in March in Selby, featured mental health experts from across the region, sharing recovery models with first responders, emergency response teams and other service providers. 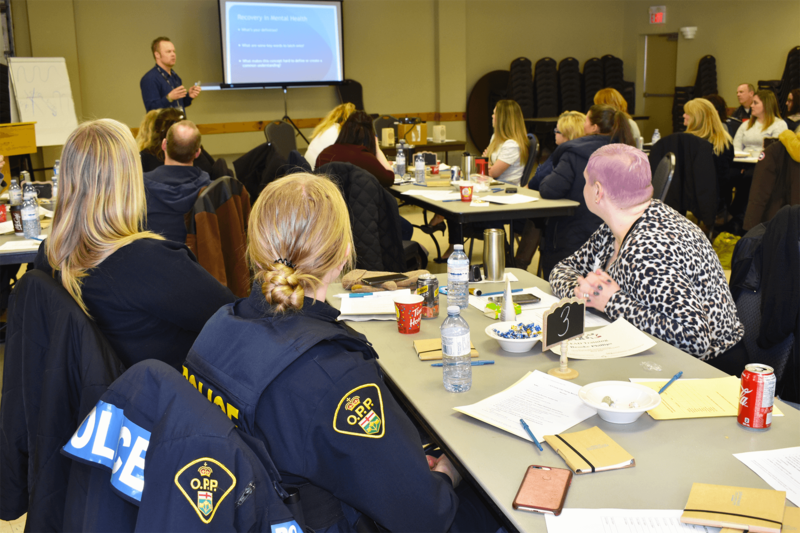 “It’s about coming together with people in the community to work together on a common goal to help those in crisis with their mental health or addiction issues,” said Julie Brooker, a Court Diversion Worker with AMHS in Napanee. 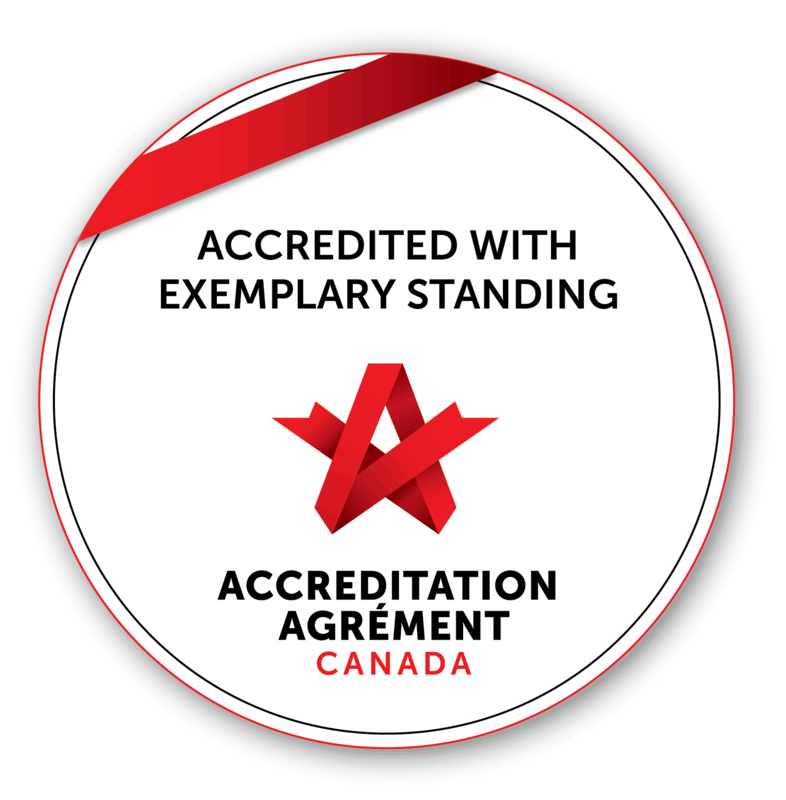 Unsworth is the manager of Providence Care’s Community High Intensity Treatment Team (CHITT) and Dual Diagnosis Consultation Outreach Team (DDCOT). CHITT provides recovery-oriented treatment, rehabilitation and support services for clients with a serious mental illness, who require a higher level of support in their day to day lives. DDCOT supports individuals who have a dual diagnosis, such as an intellectual disability or autism, in addition to a diagnosed mental illness or behavioural disorder. “The message I have isn’t just for healthcare providers. It’s for police, paramedics, even politicians,” Unsworth said. And one way to do that Unsworth says is to acknowledge and thank people every time they open up and share their stories. Gord Unsworth says it’s time to shift the conversation and recognize a person is more than just a mental illness. Brooke Phillips, a Residential House Supervisor with Lennox and Addington Interval House, says it’s a simple concept adding that human touch, but it can have a major impact. “Using the medical model that we’ve used for so long, sometimes we get stuck identifying a person by their diagnosis or their behavior at the moment, instead of seeing them as a complete person,” Phillips explained. Phillips adds the strategy could be used in short or long-term settings, and in any environment. It could also help when it comes to setting goals. The L.E.A.D. Training also highlights programs and services available in the Napanee area. “Not everyone is aware of what’s available,” said Shelley Hagerman, a Crisis Worker with AMHS. Programs such as Providence Care’s CHITT, which is relatively new to the Napanee area. “There’s no other team in a rural area like this in Ontario, or even in Canada,” said Unsworth. And by listening, acknowledging and thanking, Unsworth says a client’s road to recovery may be a little less bumpy, so they can continue to be the person they are and not be defined by their mental illness.